Hey there! Today I wanted to talk about something a little different. This is something that is going to go deep. 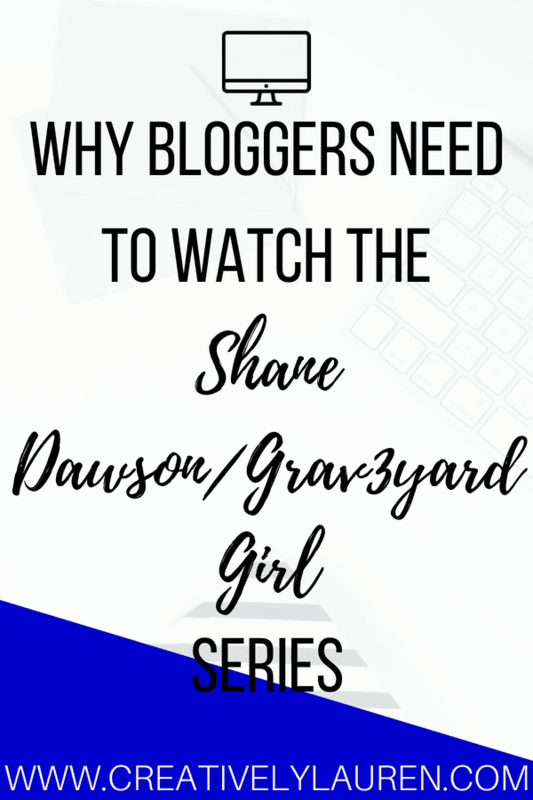 You may or may not have heard that Shane Dawson started a new series on his YouTube channel and it involved Grav3yardGirl, Bunny Myer. He went to her because she believed her channel was dying, and he wanted to help her. But it is so much more than just a collab. 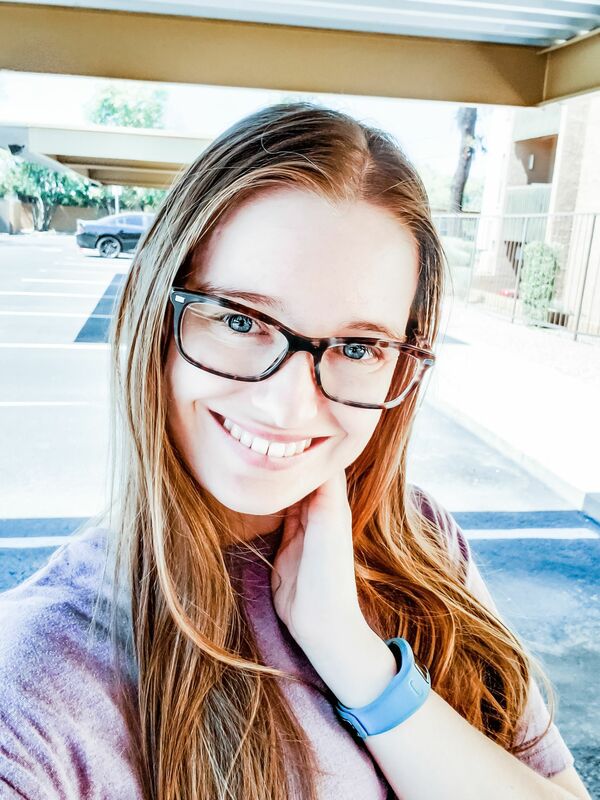 One of the main reasons I wanted to talk about this is that Bunny is what one could call a veteran YouTuber, she’s been on YouTube for about 7 years. In this series, we learn so much about Bunny because she keeps so much to herself for fear of coming off as showy or flashy. Everyone thought she was an amazing YouTuber, that she is a YouTube queen, except her. She feared that she was letting everyone down, that she was failing. Another reason I wanted to talk about this is that I know there are bloggers who feel the same way that she does, whether they have been in the game as long as her or not. But there are bloggers out there who feel the same way as her. I know this because I am one. Yup. I know that there are bloggers who hide the good, the bad, that they feel like they have now put on a mask to their readers. That they can’t be honest about the things going on in their life. That they are going through struggles, depression/anxiety, and that they can’t talk about it! That they feel like they have to just push out content to be good. That because of all of the above they feel like they are a failure and disappointing everyone. None of that is true. This series with Shane really opens up viewers eyes when it comes to Bunny and how she feels internally about herself and her channel. And because of that, I really relate to her. I understand how she feels, the self-deprecating comments, the fear of not being good enough. We see the real side of Bunny, the side that we have wanted to see for a long time. We also see it in her reflection video that is in response to the series. She sits down and really talks to the audience and lets them know what she learned, what she still fears about it, and what she is going to do to improve. Even though I hadn’t watched her in awhile, I could tell that something had shifted in her mindset with this series. The main reason bloggers need to watch this is that we need to do the same thing. We as bloggers/influencers need to be honest with ourselves, our viewers, our readers but also just be ourselves. We need to be able to step back and look at ourselves and see ourselves as humans, but we need to be able to open up and stop letting negative comments and fears stop us from being ourselves. I definitely think that bloggers, new and old, need to watch this series. Even if you don’t feel like how Bunny does now, you may find yourself falling down a similar path in the future. I just want to make sure that if you feel the way Bunny felt in the series, you are not alone. You are not, nor will you ever be alone. All your viewers/readers want to see is yourself. They want to know all about you, they want to see your highs and lows. They want you to share with them. Your true followers will see you being your authentic self and will love you for it. These are the four videos that bloggers NEED to watch. Have you watched the series? Let me know in the comments what you think.